Lockouts can be quite a pain. There's no predicting when they'll happen to you, and no telling what sort of inconvenience or harm they can cause when it happens. Getting locked out of your car in an empty car park, or outside your house in the early hours of the morning is very dangerous. Most of the time, people don't have a lockout locksmith's number because they never thought they'd need one. 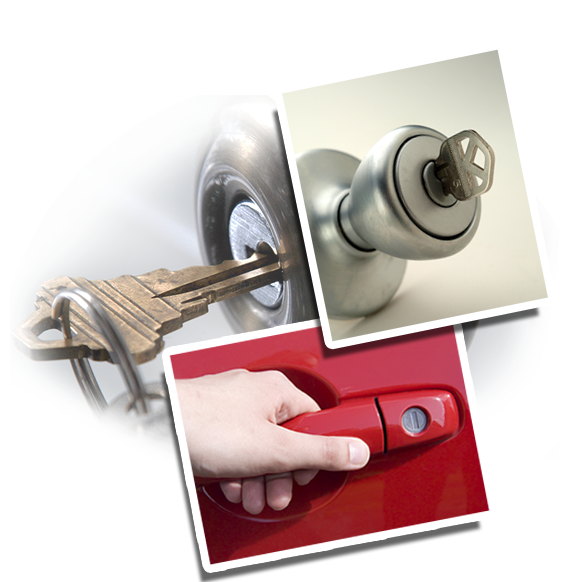 “Locksmith Glendora” is a trusted provider of lockout services. 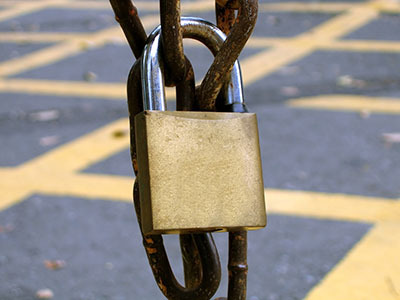 We specialize in lockout situations, whether it is residential, automobile, or commercial. Our different services present the same idea – that each call is responded to promptly, and the problem fixed without any hitch. Fast action means less risk and inconvenience to you and your loved ones. We have the latest equipment, from vehicles to locksmith tools, which allow us to respond to calls faster and fix problems with ease. Our dedicated team of lockout specialists is highly trained in methods that deliver quality lockout solutions. 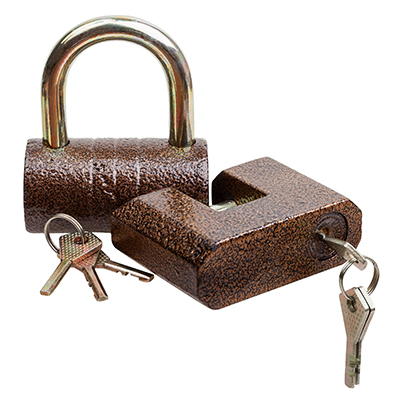 Lockouts are not as simple as breaking a lock or key. As professionals, we try measures that don't damage property and increase the cost of repairs for our customer's. Lockouts can have different causes, and our team of efficient and able lockout locksmiths have been trained how to handle different situations. With each call, we determine the cause of the lockout to find the best course of action. Remedies may include emergency key replacement or duplication. A house lockout might warrant a new door lock installation if the old one is broken. We simply don't help you get back into the premises or automobile you were locked out of one. We solve the problem starting with its root cause. We perform the necessary repairs, installation, product upgrades and replacement to ensure that the offending lock would not cause further problems for you. Since lockouts are emergency situations, our professional technicians are trained in handling customer behavior in case of an office lockout. They are taught to help customers in panic and deal with them in a friendly manner. We know lockouts can be stressful, so our locksmiths also encourage customers to ask questions and acknowledge worries. We believe that total customer satisfaction comes not only when the job is done right, but when the customer is happy about how the situation is handled. Don't wait until you find yourself in midst of a lockout emergency! Get in touch with us today for a list of services you can avail of in times of need.